The head of Super Rugby's governing body, SANZAR, has defended the tournament's conference-based system which will likely hand lesser-performed teams an unearned advantage in impending playoffs. The playoff formula comes more sharply into focus this weekend as the tournament reaches the 13th of 17 regular season rounds. If the season was to end today, New Zealand teams would occupy the top four places on a combined table, four points clear of the next best-placed team, South Africa's Lions. 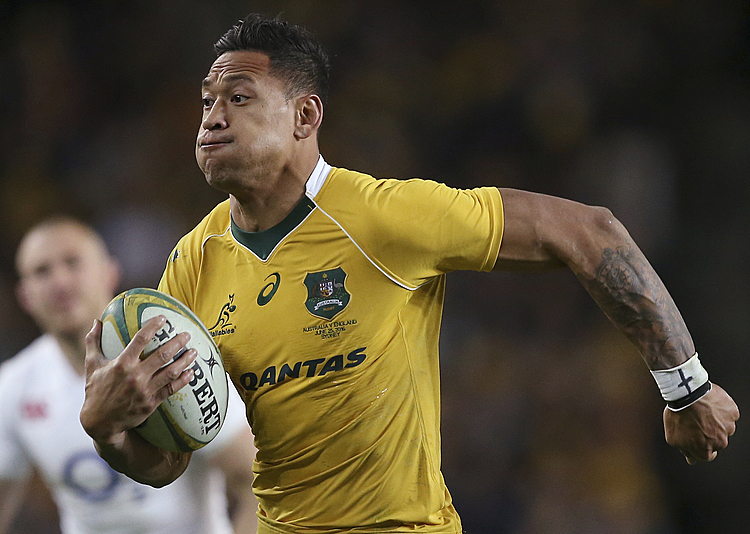 The top team in Australia, the New South Wales Waratahs, would be six point behind the fourth-best New Zealand club. But under the playoffs system the Lions and Waratahs, as the leading teams in their conferences, would be handed the advantage of a home playoff at the expense of the better-performed New Zealand rivals. In an interview with Fairfax New Zealand, SANZAR chief executive Andy Marinos defended the playoff system but said changes might be made to Super Rugby, including possible expansion, in 2018. "When you look at the finals series it is a challenge," Marinos said. "It is tricky, especially with the consistent performances out of the New Zealand teams. "Some of those teams aren't going to make the playoffs and because of the format we've adopted it may result in teams with higher points not getting into the finals series ... but I think the best team will get the final rewards." 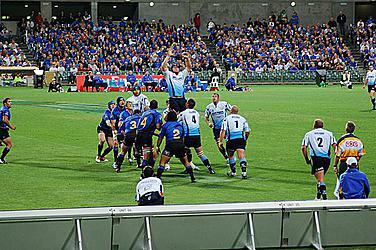 Marinos said SANZAR has hired consultants who will study the competition format and help it over the next six months devise a strategic vision for the tournament. He said Super Rugby will likely continue with 18 teams in 2017 but expansion could be "achievable" in 2018. Marinos said experience showed teams entering the competition needed 12 to 18 months to prepare. If SANZAR choses to expand, Marinos said he expected expressions of interest from North and South America, Asia, South Africa and Europe. 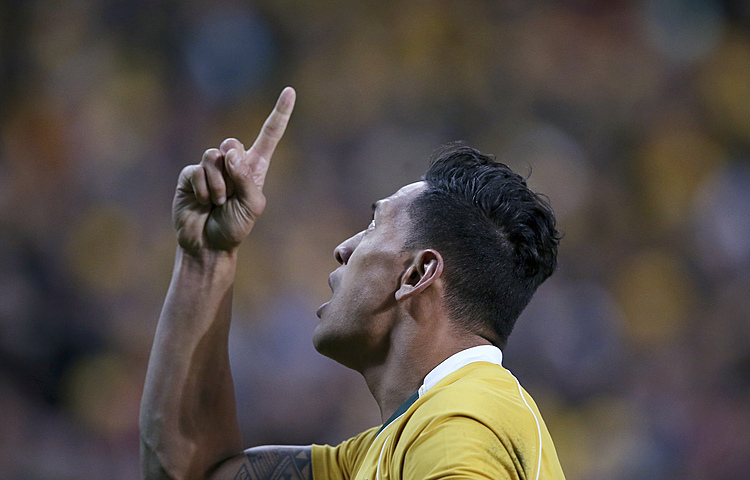 He all but ruled out the possibility of a Pacific Islands team on financial and logistical grounds. Marinos said while expansion was a possibility, it was also possible that existing teams might be dropped from the competition. "You've got to be open-minded — Is it a continual expansion? Is it a reduction and creating a two tier system?" he said. "There's a whole lot of different permutations to consider. Certain countries may reduce and some may retain or expand." SANZAR has defended the conference system as necessary both to fit an 18-team competition within time restraints and to create an environment for expansion. But the system appears to have produced fewer high-quality matches. The promotion of teams into the playoffs which haven't performed as well as others that may be excluded also seems to have impaired the tournament's credibility. Marinos said those issues would be addressed in any review. The 13th round contains only two matches of major importance to the playoffs: the opener between the Christchurch-based Crusaders and the Waratahs and the last match on Saturday between the Pretoria-based Bulls and Cape Town-based Stormers. The Crusaders were beaten by the Highlanders last weekend but remained atop the overall standings, though level on 37 points with the Highlanders and the Chiefs. The Waratahs have won their last four matches to overtake the ACT Brumbies in Australia and enter the weekend with the confidence of having beaten the Crusaders at their last two meetings. But they will have to overcome the wide gap that seems to have developed this season between Australian and New Zealand clubs. Only four points cover the top four teams in South Africa — the Lions (32 points), Stormers (31), Sharks (30) and Bulls (28) — which gives the Bulls vs. Stormers match more importance. The Bulls were beaten away by the Waratahs and Brumbies and need to win at home to stay in the playoffs race. "It's good to be back at Loftus Versfeld," coach Nollis Marais said. "We had mixed fortunes in Australia and unfortunately dropped our standards in the last two matches. "The Stormers are playing some great rugby. We need to beat them to move past them on the (standings), so we have a lot to play for and a lot to prove."